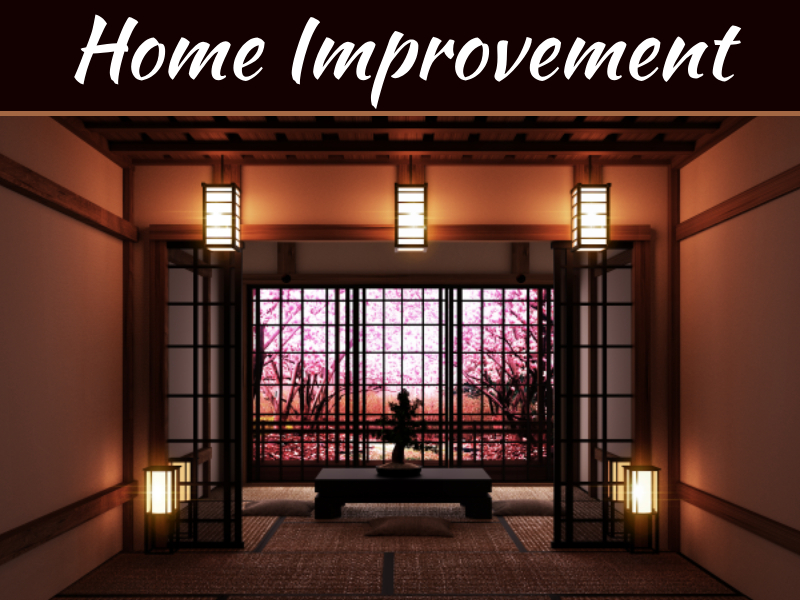 Do you feel like you need some change in your home, like refurnishing or redecorating something? 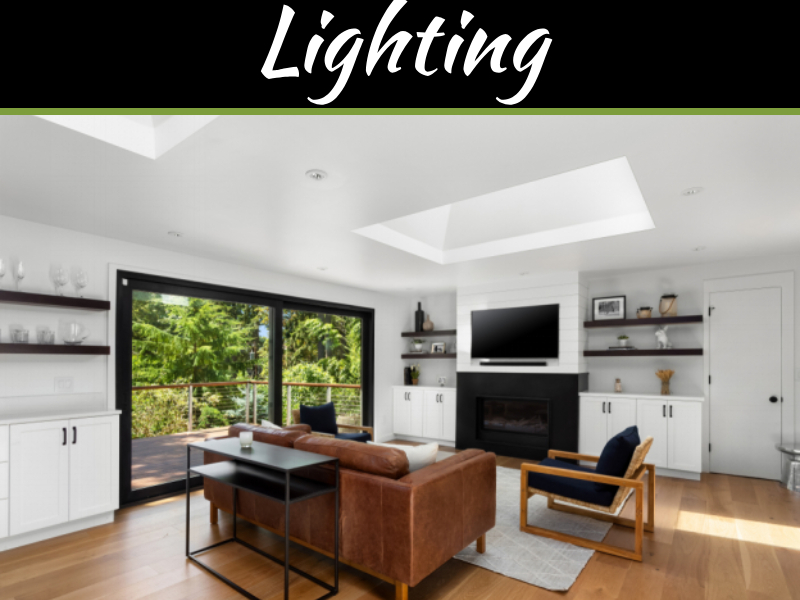 If you do find yourself in need of such a thing, please read on and see what are some ways that you can achieve a living room redecoration and change, on a budget. Why the living room? Because the living room is where we spend most of our time at home. It is the biggest room, it has the most sunlight in it, and redecorating the living room is just a great project. And also very therapeutic. If you have a strong desire to redecorate but are on a budget and have to think of ways to be more frugal and cost-effective, here you will find some ideas and suggestions on how you can achieve that. Rearranging – you can rearrange your living room space to give it a new look. This is probably the most cheap and frugal way to make a change in your living room. Move your TV at one corner or the room, instead of being in the middle of the wall. Move your couch or sofa to the middle of the room, and put a table or some bookcase on its back. Move flowers, book shelves, etc. Re-Purpose Old Things – Instead of buying new furniture or accessories for your living room, go into your garage, attic or closet and look what you have in there. You might find something interesting. Old lams, old throw pillows or lamps, even old tables, you could even cut a table’s legs and make yourself a new coffee table. Instead of spending tons of money on buying new things, spend less money on repainting or reupholster your old belongings, such as chairs, sofas, lamps, etc. If you want to change something on your walls, you can always paint them a new colour. Just make sure it matches your furniture’s colours. Or if you want to add some art, but do not wish to spend money on paintings, what you can do is, hang your photos on the walls. If you have old photo frames, or just buy new ones (still a lot cheaper than buying art), and hang your photos on the wall in a random organising system. It is an interesting and frugal way to liven up your living room. Or you can hang a huge mirror on one wall, so that it reflects the better side of the room, and make it look more spacious. You can always find a big framed mirror in a second hand store or in a yard sale, and save a ton of money. If you are sick and tired of your old curtains but do not wish to buy new ones, because let’s face it, they are way too expensive than they should be. Then RenovationMates Brixton suggests to go into your old things again, look for an old duvet cover with a nice pattern or table cloth, fitted sheets, etc. Any type of old piece of fabric that is big enough, matches the colours in your living room and look like a curtain and you have yourself new curtains, without spending a dime! If you have any ribbons, buttons, or other trinkets, old clothes too, you can use them to adorn your old things. Throw pillows, lampshades, pots, etc. All of them can be made better with some additional touches. 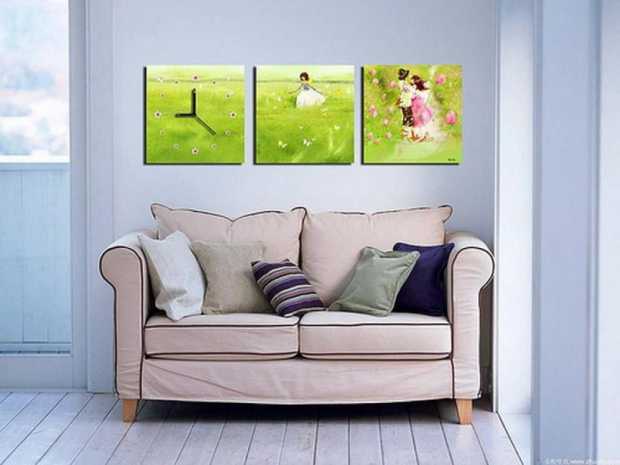 Get creative, and you will have a very cheap, and yet original and beautiful new décor and look for your living room. And there you have it. These are just some ideas you can take advantage of to redecorate your living room really inexpensively. Good luck, and have fun!